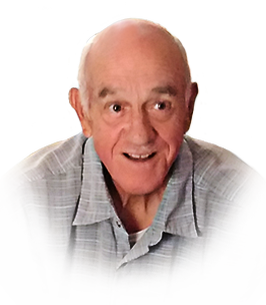 Passed away suddenly and peacefully on February 5, 2019 at the age of 82 years. Loving father to Debra (Dan) Brewster and Cathy (Rick) Lapointe and the late Wayne MacIntyre. Beloved grampy to Michael (Cindy) Brewster, Cory (Vanessa) LeBlanc, Miranda Lapointe and Jacob Lapointe. Cherished great-grampy to Michael Jr, Liam and Colton. Dear brother to the late Bill MacIntyre, Dexter MacIntyre. Gerald will be missed by his nieces, nephews and friends in Ontario and Nova Scotia. Gerald was an employee with Canada Post for 25 years, an active member of the Windsor Sportsman’s Club. If you so desire, memorial donations to the Windsor & Essex Cancer Centre Foundation would be appreciated by the family. Private family cremation services were held.